Achieve ISO certification much quicker than going down the consultant route. Focus on your day job and realise the benefits in a fraction of the time. 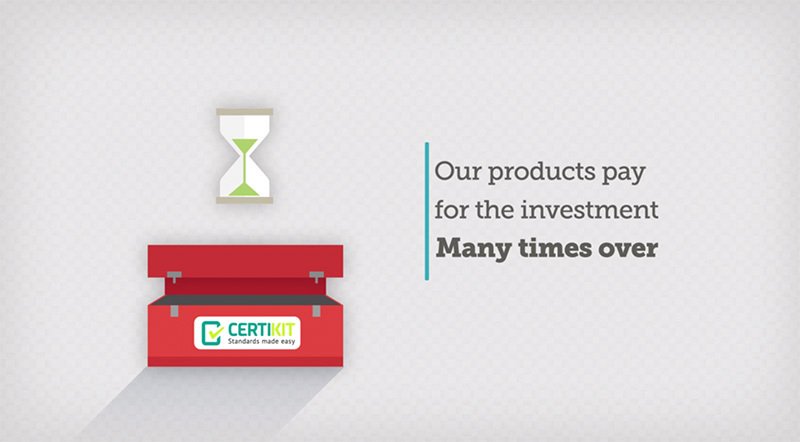 Each of the CertiKit Toolkits has been created by an experienced and qualified expert, who has detailed knowledge of their respective field. Our templates are available at less than the cost of one day’s consultancy. Get certified to your desired ISO standard, in budget. Our documents are supplied white-labelled, allowing you to add your organisation’s logo, and to position them inline with your company’s brand. The documents are easy to customise and arrive with a lot of the necessary text already in-place, meaning the majority of the hard work is already done. Tried and tested by professionals in organisations large and small in over 60 countries, and across a wide range of industries. What does my ISO toolkit contain? Achieving ISO certification may seem like a world away for many businesses, and the thought of the effort and financial outlay involved can make a company think twice. With the creation of our ISO toolkits, we have made the whole process a lot more manageable, with our customers telling us that the time they spend completing documentation is significantly reduced, well worth the cost of less than one day of a typical consultant. Our documents are designed in the UK, the birthplace of many International Standards, and like the standards, our range of toolkits are now used all over the world. We specialise in providing high quality, professional-standard document templates for busy customers who simply want to download and get started. We’re here if you need us, but if you don’t, well that’s fine too. 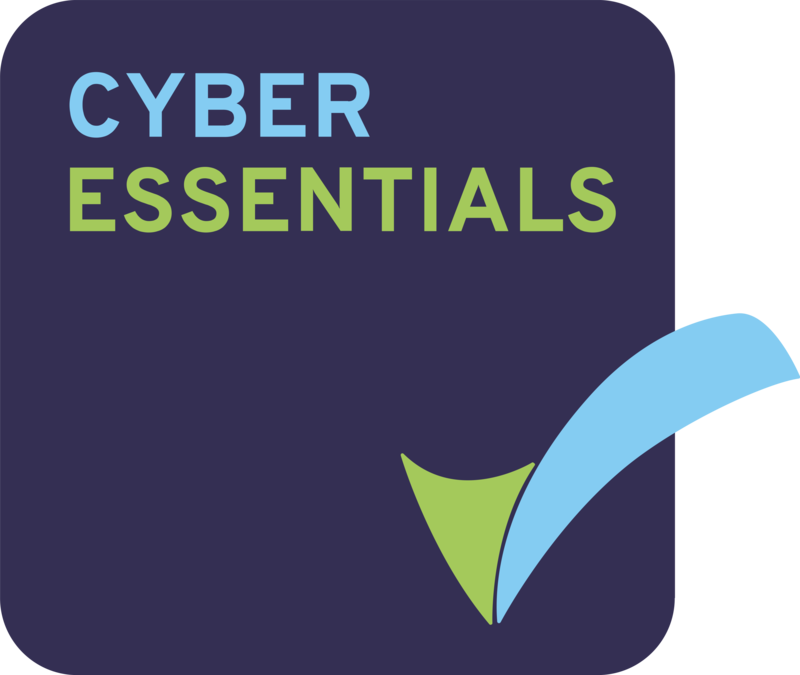 Each toolkit is packed with both useful and necessary content, and forms a co-ordinated and integrated management system, focussed specifically on the requirements of each standard. In terms of the number of documents and their comprehensive content, we believe our toolkits offer the most complete coverage available.